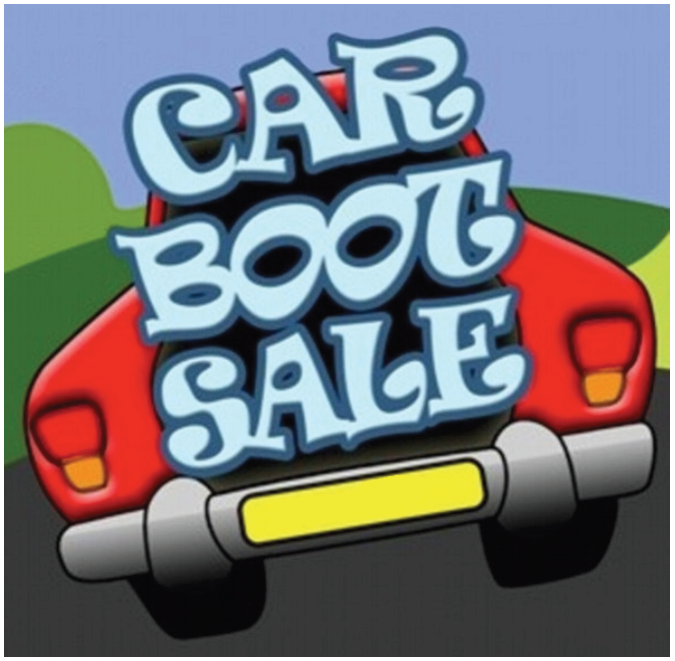 Carrigaline & District Lions Club hold a Car Boot Sale each month in the Circus Field on the Crosshaven Road (beside Lidl). 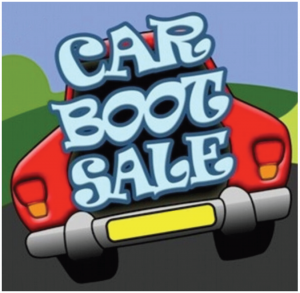 The event attracts a large number of sellers and buyers and runs from 10am to 3pm. All are welcome to attend. 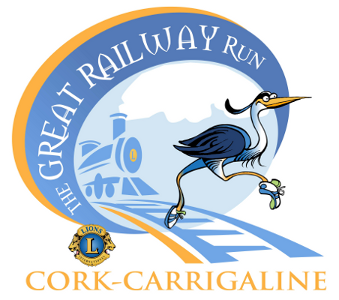 Proceeds will go toward the building of the new Carrigaline Youth Centre. For further information please phone or text 087-8360299. The venue is open to sellers for set-up from 8:00am.